It seems like love in the air! Recently, Gigi Hadid was spotted locking lips with her former beau Zayn Malik on the streets of New York after their breaks up. It was really heartbreaking for all of their fans but naturally, they were relieved to know the possibility of a rekindled romance. Although the lovebirds still haven’t clear about it, fans have eagerly been waiting for the official announcement. 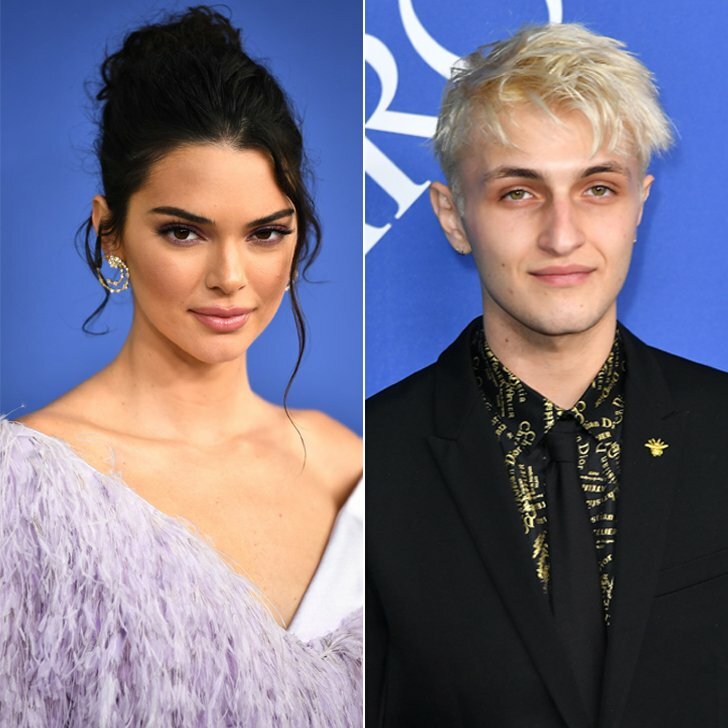 A few months later, we spotted Gigi’s younger sibling, Bella Hadid going on date nights with her former beau in Paris and just now, early on Tuesday morning, TMZ captured representatives from two hot and powerful families bravely locking lips at a CFDA Fashion Award after-party: Kendall Jenner and the younger brother of Gigi and Bella Hadid, Anwar. 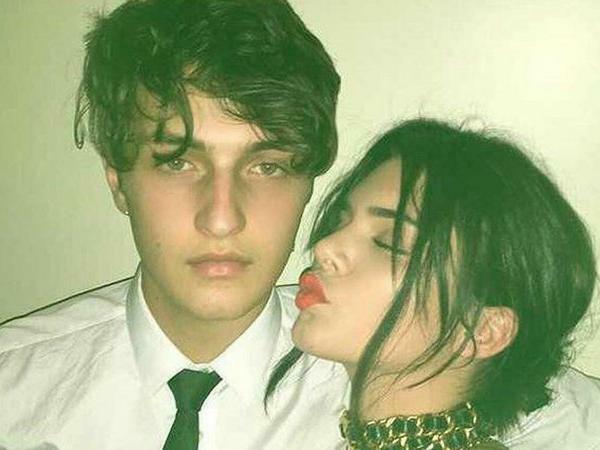 In such season of love, it becomes quite normal to know that their younger sibling Anwar Hadid is also willing to fall in love. Earlier yesterday, a blurred image of Anwar locking lips with a lady went viral. It has been shown that the two apparently started cuddling and making out around 2 a.m. at Socialista New York, though Hadid probably should not have been. After all, the couple clearly showed restraint. Though, TMZ later revealed that Anwar’s lady love was none other than Kendall Jenner at CFDA Awards after-party in New York City. Check the photos out below. NEXT POST Next post: Feral Peacocks Are Attacking Luxury Cars, Video Viral On Internet! !